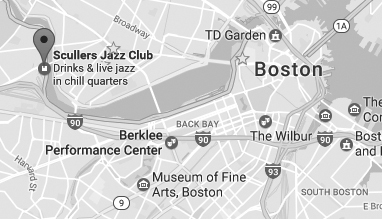 As you know, we are making great progress and exciting transitions at Scullers Jazz Club since the New Year began. 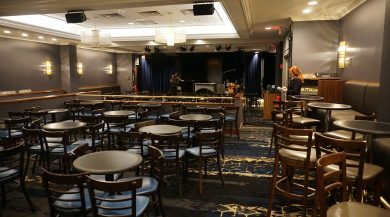 We have invested a great deal in the new space and are equally invested in continuing to bring world class live jazz to our valued guests and loyal members. One of the important areas we have been working on is the development of a new priority membership program. The new VIP Member Program will be available starting April 2017. 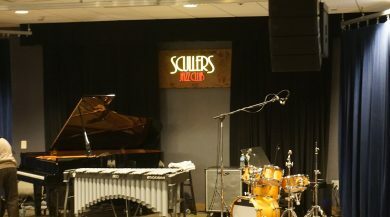 As we work out the processing details, please email us at info@scullersjazz.com so we can take your information. 48hr advance notice of new shows and exclusive access to buy tickets within this window. When we get the new seating chart on line you can choose your preferred seat on line within this 48hr window – we hope to have the seating ap available by May 1st. Two free tickets to one show of your choice per year. 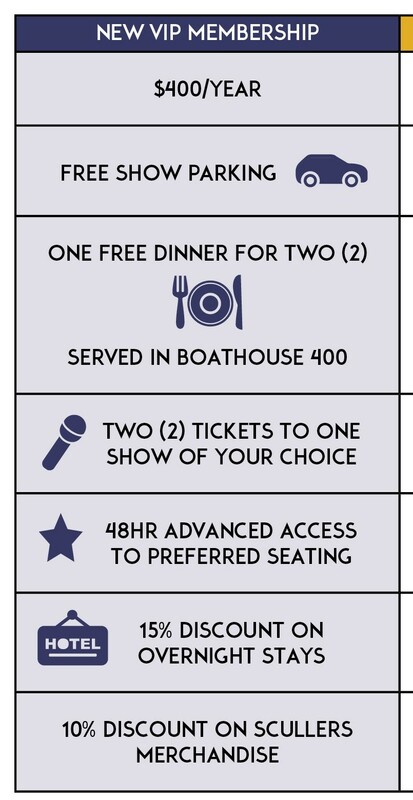 One free dinner for two (2) at the Boathhouse 400 Restaurant per year. 15% off overnight stays at The DoubleTree Suites by Hilton Hotel. Meanwhile, we will continue to honor existing membership programs until their current expiration date. For example, if your membership expires on June 1, 2017, we will honor all your membership terms until that expiration date, at which point you can join the new program. If your membership has already expired, we will invite you to take advantage of the new VIP program as soon as it is rolled out. Any member that still has an outstanding Dinner/Show or Overnight and Dinner voucher under the old program will have until the expiration date noted on the certificate to redeem. First priority will be given to our existing members to subscribe to the new membership. An application form will available here very soon.